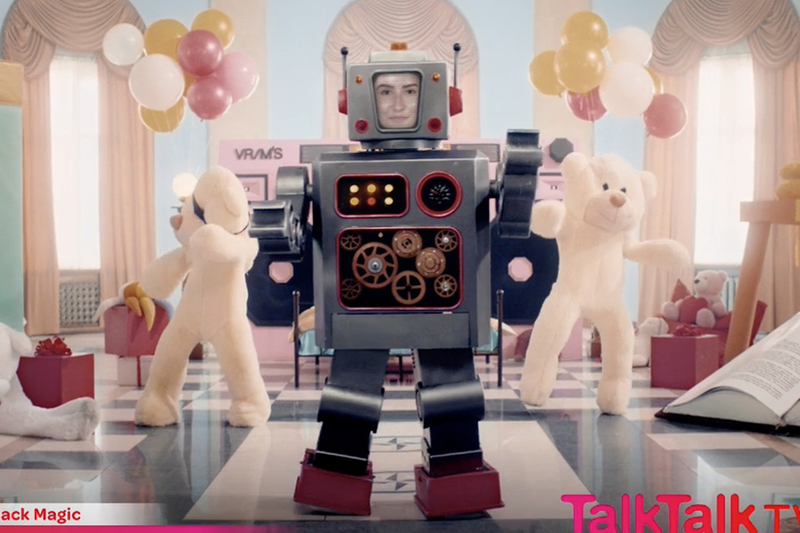 Mobile provider TalkTalk continues its fly-on-the-wall TV approach to advertising with a Christmas spot, directed by Park Pictures' Tom Tagholm. The ad, by CHI & Partners, is a deftly edited film providing a glimpse into the life of a real family on December 25 (it was filmed last year, using unmanned cameras, and the family are the same one that have featured in previous spots). 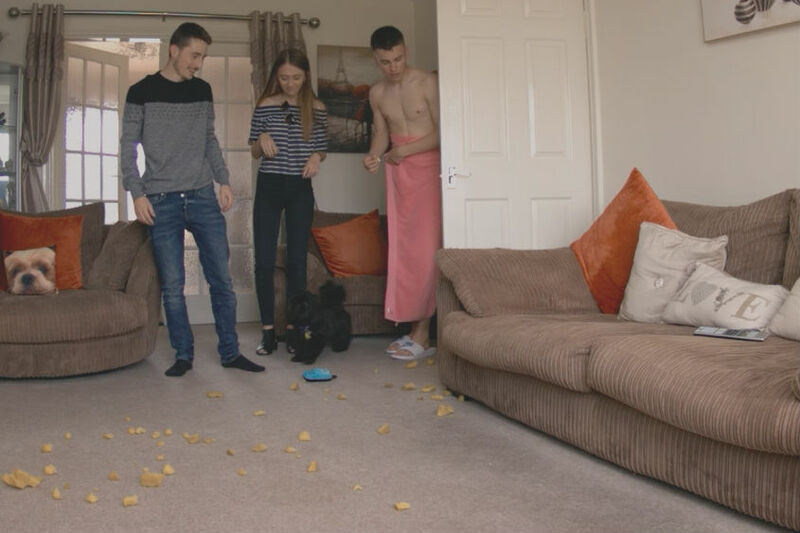 There's messing around with presents, people seeking sticky tape, a toppling tree, the mother of the family in the kitchen downing wine and everyone dozing in front of the TV (as well as a few texts and video calls, in a low-key nod to the brand). 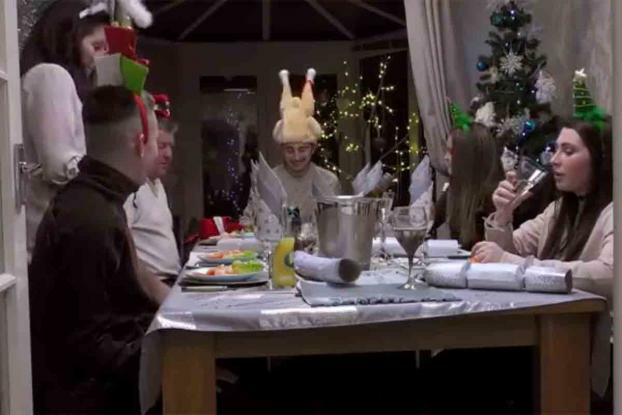 It's a down-to-earth, "Gogglebox"-style approach that's far from the glitz and glamour of some brands this year, but could be catching on--grocery giants Tesco and Sainsbury's both feature a more slice-of-life approach to the festive season in this year's campaigns. 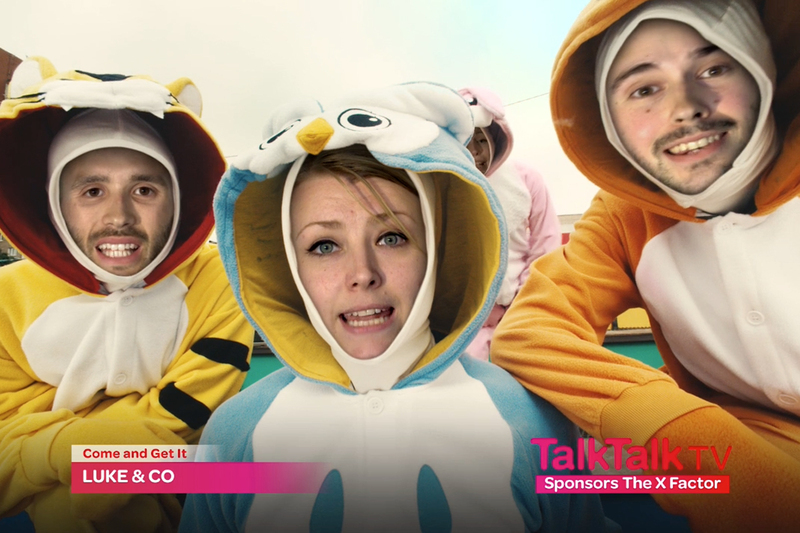 Micky Tudor, executive creative director at CHI&Partners, says in a statement: "Being able to get a genuine glimpse of our TalkTalk family as they laugh, love, hug, play and wrap presents incredibly badly over the festive season has been both joyous and oddly humbling for our team here at CHI&Partners-- we hope this totally unscripted spot delights viewers and reminds them about what really matters, setting TalkTalk apart in amongst the glitz, tinsel, artifice and tear-jerkers that will probably dominate the ad break this Christmas."